As might be apparent from my works in progress page, I have many irons in the fire, so to speak. Tonight I began work on a new short story, Memory Drift. It’s actually the second version of the story. I got the idea for memory drift while driving home one summer night. It was dark, in a light-less area, and the stars shone brightly. On the radio, old country tunes played on the radio. There was something about the combination that intrigued me. Space to me has this timeless quality to it – when you stare at the stars long enough you sort of lose sense of the passing of time, of your place in the world, and your mind drifts to other possibilities, other worlds. Old country has that quality too. This sense of listening to an echo from the past, a reminder of these long forgotten feelings. So I came up with this idea of a robot, EC-2, drifting through space, transmitting an old country song and replaying its memories of its former owner, Ruby, a young girl who loved her robot like a child loves a puppy. 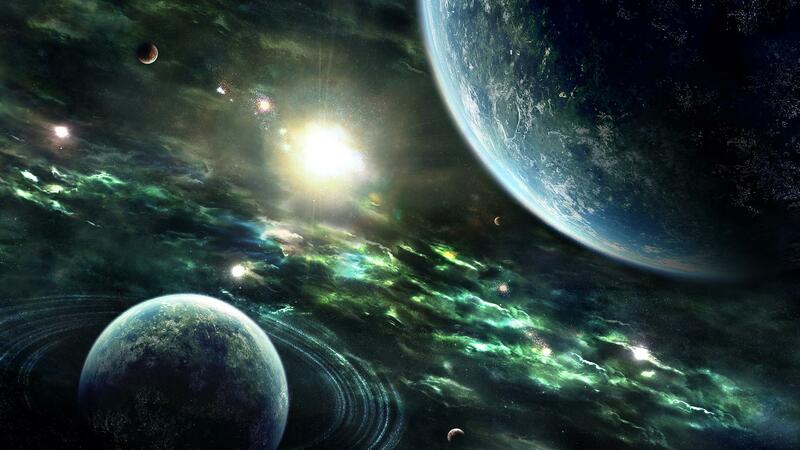 They were both casualties of a massive war – she dead, the robot left to drift through space. There is no end to its journey, save a malfunction. So I’d written a version of it, half finished, and never came back to it. 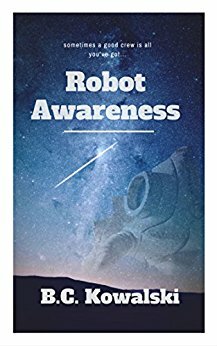 Robot Awareness took a lot of my time and I wanted it to get my full attention. But tonight I decided to take a break and take another crack at it. I like what I’m coming up with so far. Next Heading to the CONsole room to promote my ebook!